family of web sites every year. Brighton.co.uk is an award-winning web site run by Brighton web design company NTD. It's over ten years old and has become the City of Brighton & Hove's leading information web site. Last year alone a million people logged on to find listings, reviews, restaurants, hotels, businesses, accommodation, shopping, tourist info., what's on, and much, much, more. Often ranked number one for Brighton ... searches by Google (try it for yourself), Brighton.co.uk has grown since 1994 into the definitive regional information web site. Over 40 hotels, arts venues, event management companies, letting and estate agencies, conference companies, accountants, theatres, restaurants, bands, nightclubs, sports centres, language schools, shops and artists to name but a few. "I've had to turn people away! We made our money back in the first month. I had an enquiry within 6 hours of my entry appearing on Brighton.co.uk." Tariq Ali - Proprietor, The 21 Hotel. "Before I put my business on Brighton.co.uk all my customers were local, now I get enquiries from businesses, lecturers and students all over the world." Charles Pemberton, Proprietor, Pemberton's Residential Letting. "Kudos to the web designers and developers. Your site is quite simply one of the best I’ve ever used!" Brighton.co.uk - it's the business! If you're a restaurant, hotel or shop in the city why not join the appropriate directory in the Tourism Guide? You may also want to push the opening of a venue or an event with an editorial piece in our Magazine alongside some advertising via a banner, graphic box or highlight on the main brighton.co.uk homepage. Banners on the brighton.co.uk are particularly effective as this is often the first port of call and the banner crosses over several pages i.e. by booking a homepage banner you also get coverage on the Sussex Business Directory! 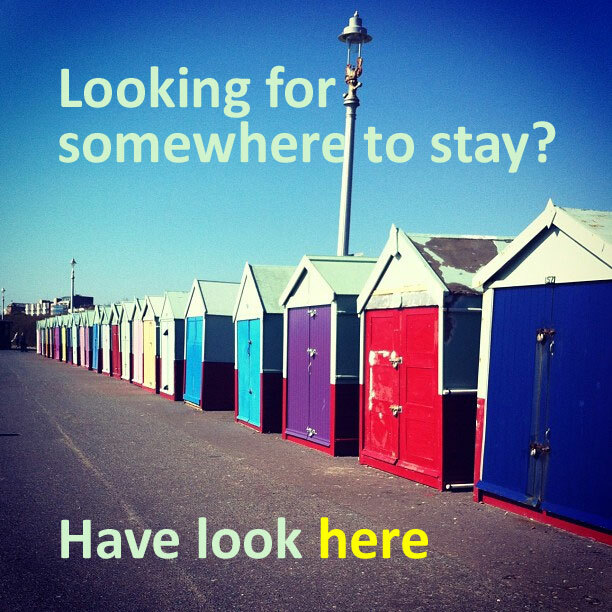 Should you want to promote your event or conference you could use the Venue of the Month section of conference.brighton.co.uk or highlight the event in our What's On Brighton Guide. Media Rate Card for banner and text advertising across the sites. To find out more about the advertising opportunities within brighton.co.uk please email the advertising department. Brighton.co.uk and Pretty Clever Events have launched a complete and comprehensive Conference & Events service for Brighton & Hove. 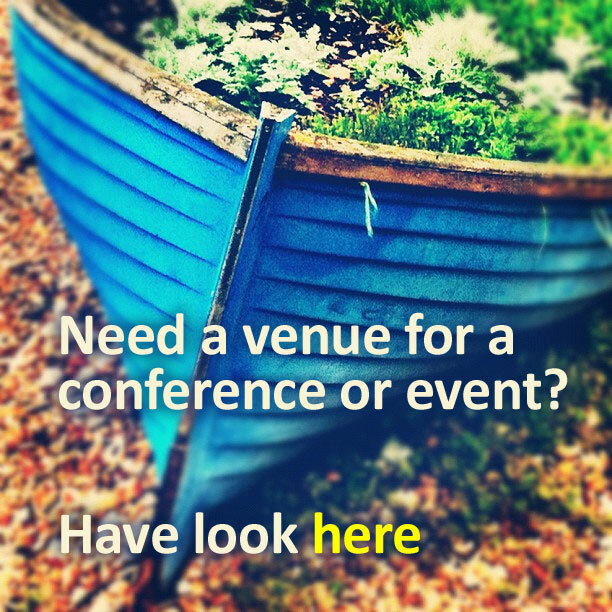 Conference.brighton.co.uk - it's the number 1 solution for conference and event organisers in Brighton.